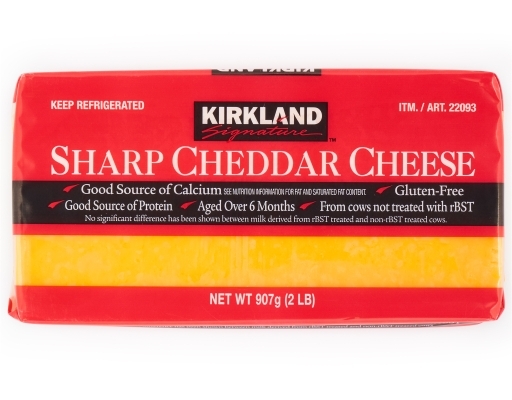 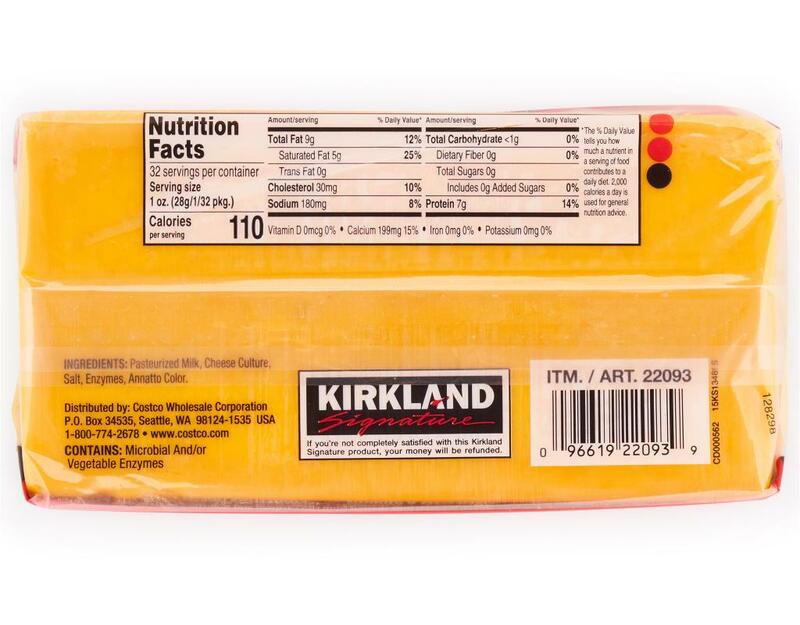 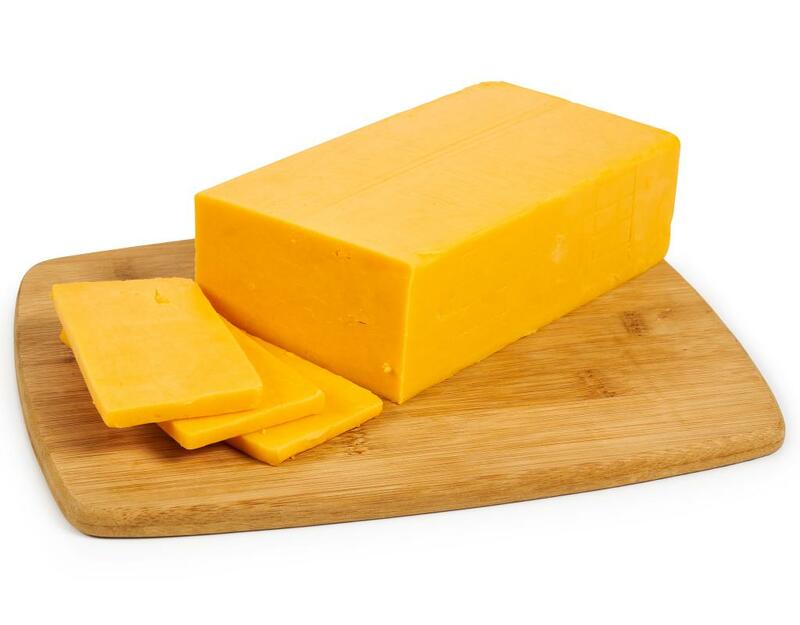 Kirkland Sharp Cheddar Cheese is aged over 6 months to create a dense flavor profile. Melt between slices of soft bread to create an indulgent grilled cheese! 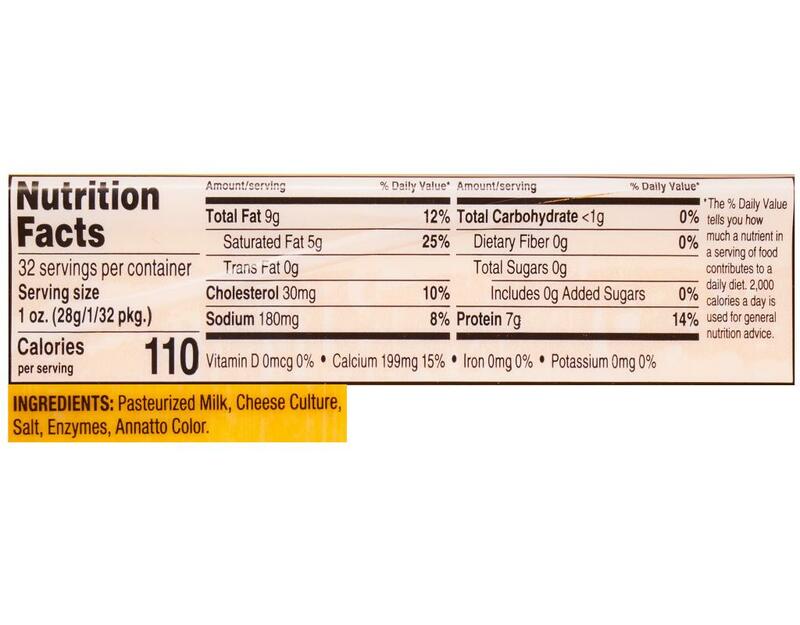 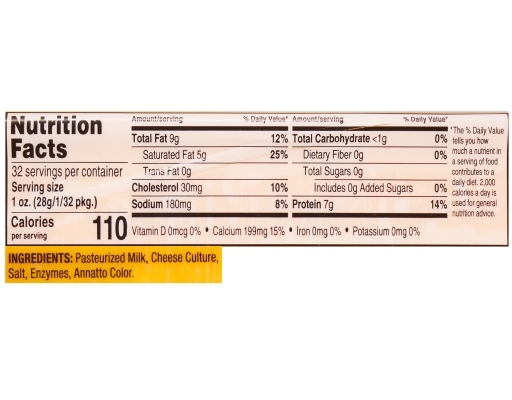 Cultured Pasteurized Milk, Salt, Enzymes and Annatto (Vegetable Color).